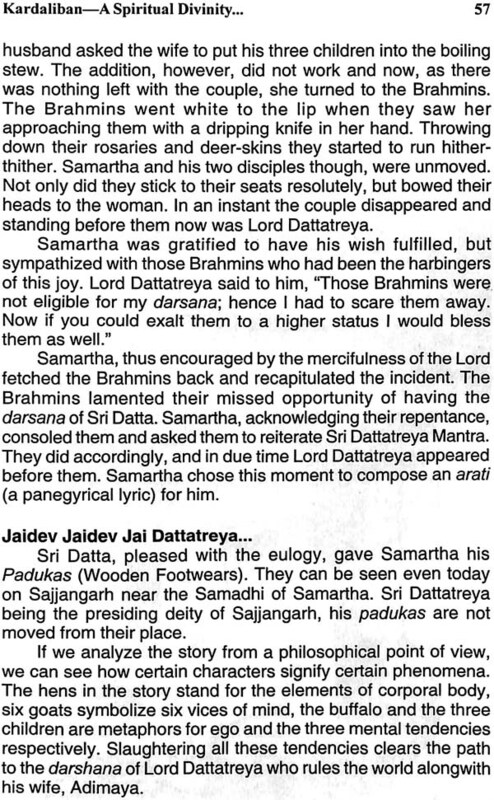 Devotees of Sri Datta have always have a curiosity about the life of Swami Samartha. While trying to understand his personality, his work and the whole purpose of his life, Kardaliwan can hardly be left out as it is a most important part of his biography. It has always been believed to be an inaccessible place and truly very few people have been inside it. And yet, in spite of its difficult location and the aura of mystery that it carries, the forest can be explored if one is so fortunate as to have the blessings of Swami at his back. The author has given many historical references and explanations on various issues connected with Kardaliwan which will help to clear such misunderstandings as prevail in the masses. The work discusses in detail different facets of Kardaliwan, ranging from ecology to spirituality. 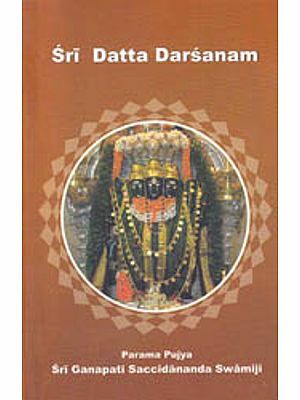 There are also chapters on such topics like annadana, penance, hospitality, the three incarnations of Sri Datta, the holy Datta places and various chants with their meaning and importance. 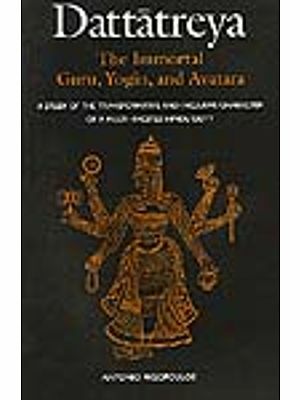 This makes the work an important reference book for devotees as well as researchers. Prof. Kshitij Patukale, Director Insurance Academy, Pune. PhD Scholar in Insurance, Yogic Stress Management, Fellow Insurance Institute of India, MMS, LLB (Spl), MA (Eco.) 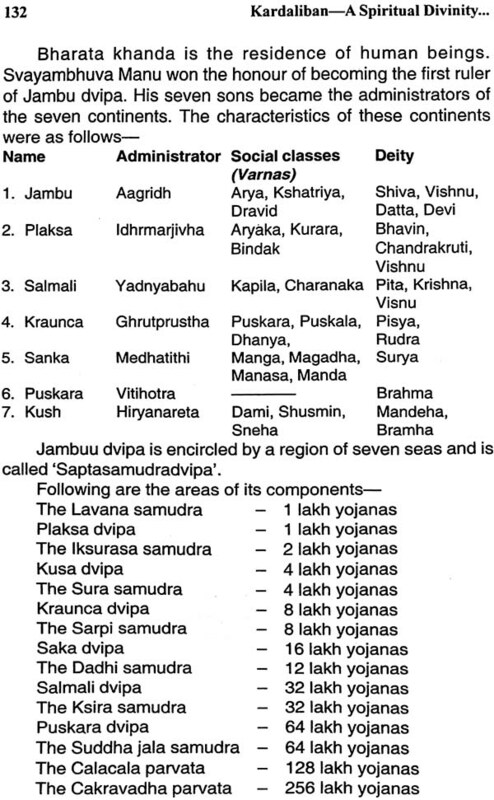 MA (Indology), DBM, GDC&A,DED, DIE, DLW, Rashtrabhasha Pandit, Yoga Therapist, DNM. Author of many books: Insurance for Everyone, Retirement Planning for Youth, Mediclaim + Health Insurance, How To Get Medical Help, Kardaliban : A Divine Experience—The books have been translated into many languages and have record readership. Columnist : National and International Newspapers & Magazines, etc. Associated with a number of acedemic and social activities. A versatile personality with a wide range of interests in diversified fields like Academics, Education, Management, Youth Development, Indian Cow, panchakoshatmak Yoga, Hindu Economics, Alternative Energy, Vedic Science, Networking, Adventure Mountaineering and Trekking, etc. A humble student of life who loves his country, dharma and fellow countrymen. 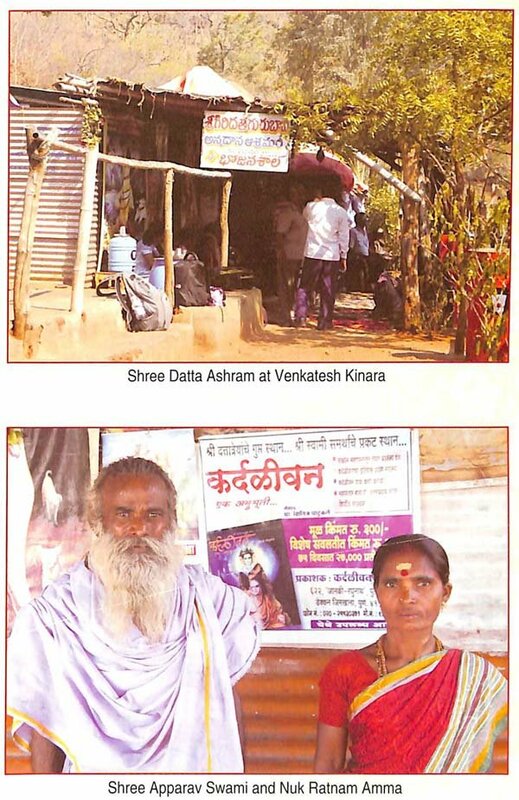 The Datta sect attaches especial importance to Kardaliban. 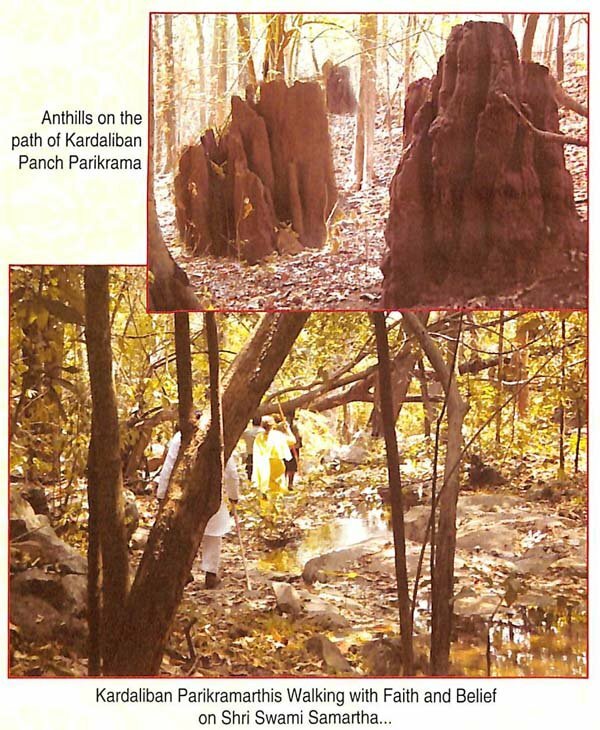 The Kardaliban parikrama is not as easy and effortless task as some other pilgrimages. Besides, there is not much information available as to the character of the place. This kind of ignorance and mystery are always a hotbed for myths, and serve an excellent opportunity to storytellers. Their fabrications, delivered with an air of authority, are either accepted on their face value or rejected with downright cynicism. Thus, beliefs and misunderstandings grow at pace and divert the faithful from truth. Most people do not want to get to the bedrock of the problem, and those who do, are checked in their efforts by some or other reasons. Thus, myths, engrained in social memory for years, turn into facts. And yet, there are some who pursue the subject with pertinacity and wish to lift the lid on the truth. They are a rare class to which belongs the author of this book, Mr. Kshitij Patukale. And this book is an evidence of his efforts. Kardaliban is known as the place of disappearance of Sri Narasimha Saraswati and the place of manifestation of Sri Swami Samartha. It has a special place in the history of the life and work of Sripada Srivallabha and Sri Narasimha Saraswati. Its mention as his place of appearance substantiates the status of Swami Samartha as an incarnation of Sri Dattatreya. There are several other historical, mythical, religious and spiritual aspects of this jungle. And yet, the number of visitors touring it is next to nothing. The inaccessible nature of the place, lack of facilities and the grim stories that accompany it within are prime repellents for the devotees. 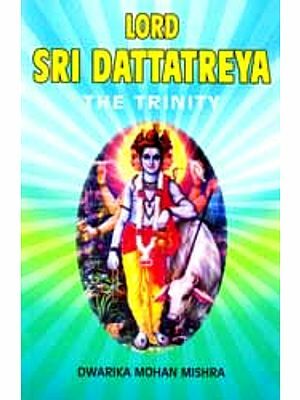 Besides, there is a prevalent faith that one can visit Kardaliban only in the event of Lord Dattatreya's wish. Whatever the cause, the fact remains that one finds a really small influx of visitors in Kardaliban, and that too, has been a recent trend. The efforts of Mr. Patukale, therefore, stand out against this dark background. Mr. Patukale has accomplished a task in a well-planned and perseverant manner. Reviewing all extant literature available on Kardaliban and extracting information from various resources such as researchers, visitors and natives, he also studied prevalent myths and stories related with the forest. 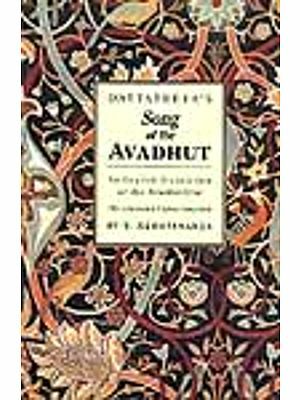 Verily, it is not possible to undertake such task unless one is possessed of qualities like faith, tenacity, loyalty and courage, and Sri Patukale attributes all these abilities to the blessings of Sri Guru: It was an unnamed force that made him embark on this parikrama, and the outcome has been this first ever book reviewing Kardaliban in its entirety for which the author deserves our gratitude. The work discusses in detail different facets of Kardaliban, ranging from ecology to spirituality. 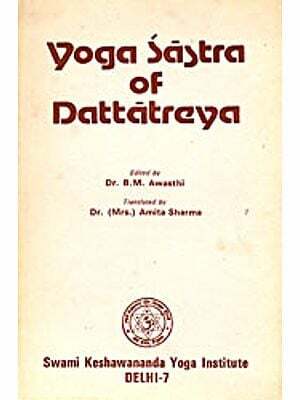 There are also chapters on such topics like annadana, penance, hospitality, the three incarnations of Sri Datta, the holy Datta places and various chants with their meaning and importance. 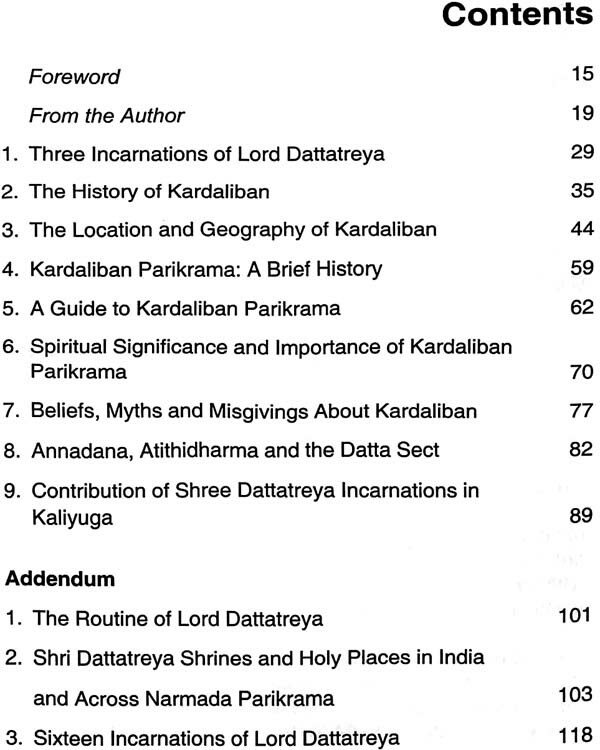 This makes the work an important reference book for devotees as well as researchers. It is unlikely that the reader will agree with all his opinions, but they certainly are a trigger for his thoughts. 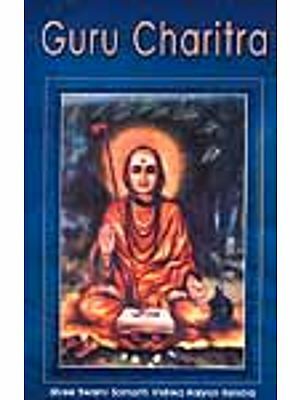 The author has frequently suggested various experiences to be of empirical nature, and as such falling within the realms of faith. This stand of his leaves no room for analysis. Besides, experiences are purely subjective in nature and must be regarded as such. 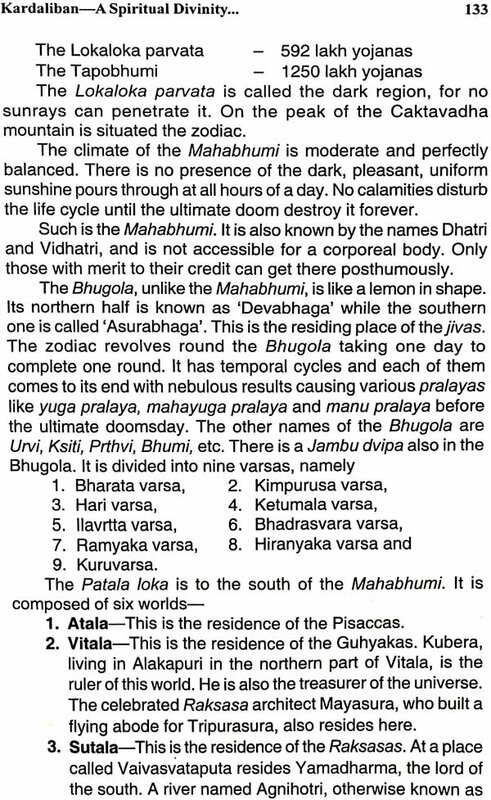 The author elucidated this truth in the passage-"As mentioned again and again, Kardaliban has been favourite with sages, monks, friars and all z such pursuers of divinity. And truly, even we can feel the sanctity of the place as soon as we enter it. The place is full of Waves that bring to surface our own goodness. The divine spiritual powers in our innermost mind are awakened dormant once and the spirit is aroused from its deep, indefinite slumber. Every darkened recess of mind thrills at having experienced enlightenment and ecstasy. Truly, we cannot estimate the greatness of Kardaliban, the beloved abode of Lord Dattatreya, where appear and disappear his incarnations, where come to a naught our worldly standards of cognition, where take a backseat all our mundane affairs to pave the way for the unearthly ones. We have such experiences that can be experienced only by self." His own experience runs in this way—"It was a wonderful, heavenly experience which cannot be described in words. 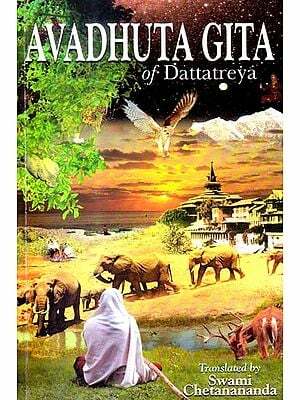 I was experiencing how the wish of Sri Datta, and not your own desire, governs your voyage to Kardaliban. The atmosphere was filled with celestial bliss. The enchanting quiescence of the woods seemed to rub into us. It felt a different world. It is difficult to make people believe of its existence. A pristine, virgin region never defiled by abhorrent human encroachment, it is not possible to take the likeness of Kardaliban, for words are very poor means." It is this keen desire of his to convey his experience to the readers that I find invaluable. 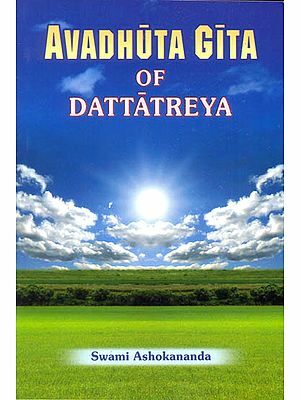 Thus, Mr. Kshitij Patukale has penned a work which takes the likeness of a very important place associated with Lord Dattatreya and conveys some invaluable information to the readers. To quote the author himself, this is "The Grace of Sri Guru". All I can do is to pray that all will benefit from his attempt.